The 1985 national champion senior women's golf team is among the 2018 Sask. Golf Hall of Fame inductees. The Saskatchewan Golf Hall of Fame has announced their induction class for 2018. Later this year, Regina professional Dean Brown, blind golf phenom Otto Huber, Royal Regina Golf Club member Kirk McGregor, and the 1985 Saskatchewan senior women’s team will be enshrined at a gala event. 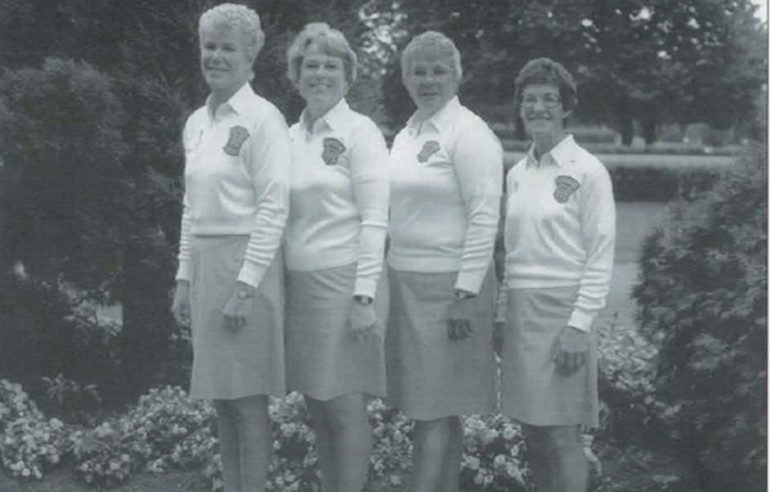 The group of four women including Barbara (Turnbull) Danaher, Pat Lawson, Joanne Goulet, and Vivian Holizki were the first national champion senior women’s team from the province. The induction ceremony will take place at the Royal Regina on Sept. 22. Tickets will be available through the Golf Saskatchewan website beginning Aug. 1. Golf Saskatchewan will have full features on all the inductees throughout the season leading up to the marquee event. The Hall of Fame currently has 46 inductees and a pair of teams from 1964. The first ceremony was in 2010.